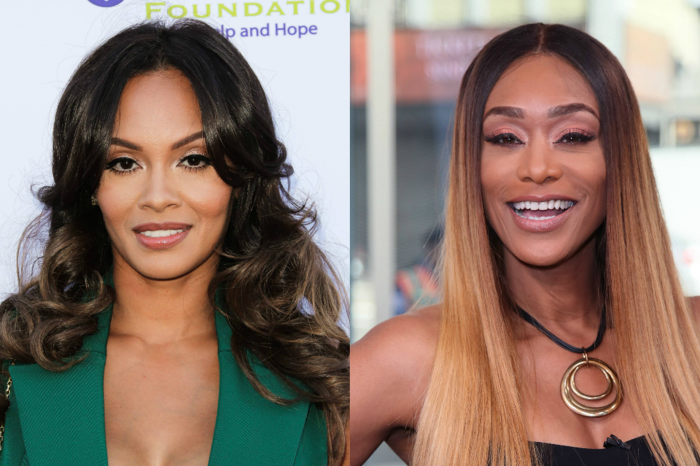 Evelyn Lozada Announces She Is Single Using Sizzling Bikini Photos — Where Are French Montana And Sanaa Lathan? A bikini shot is how Evelyn Lozada announced to the world that she is single, which implies her brief romance with rapper French Montana and maybe actress Sanaa Lathan is over. 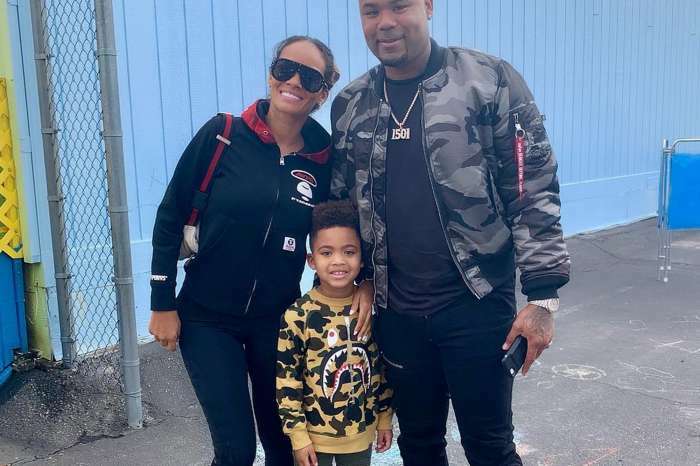 Earlier this year, Basketball Wives fans were shocked to learn that Evelyn was quietly dating French Montana after her failed marriage to Chad Johnson and split from Carl Crawford. Videos surfaced showing the rapper showering the mom of two with love at his home as she celebrated her 42nd birthday. The couple was also seen at several parties together — but what was odd was that at the same time French Montana was seen getting very comfortable with the woman accused of biting Beyoncé — Miss Lathan. In 2015, Lathan confirmed to Andy Cohen that she did indeed hook up with French Montana after a clip surfaced showing the duo getting hot and heavy at one of Diddy’s parties. It appears that the trio has decided to part ways because Saturday, Lozada shared a series of stunning bikini photos from Cabo San Lucas, Baja California Sur and used the caption to say she was single. Many said they knew the romance would not last. Training does a body good ?